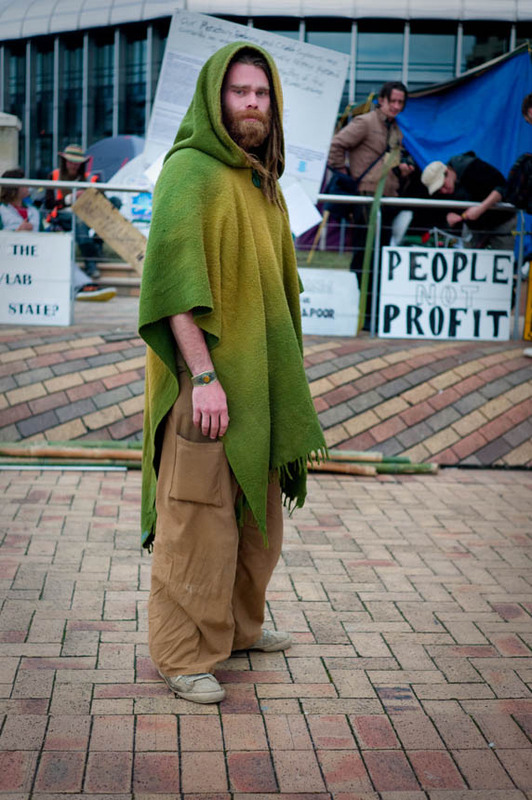 NZ STREET STYLE, FASHION BLOG, WALLACE CHAPMAN: Occupy! 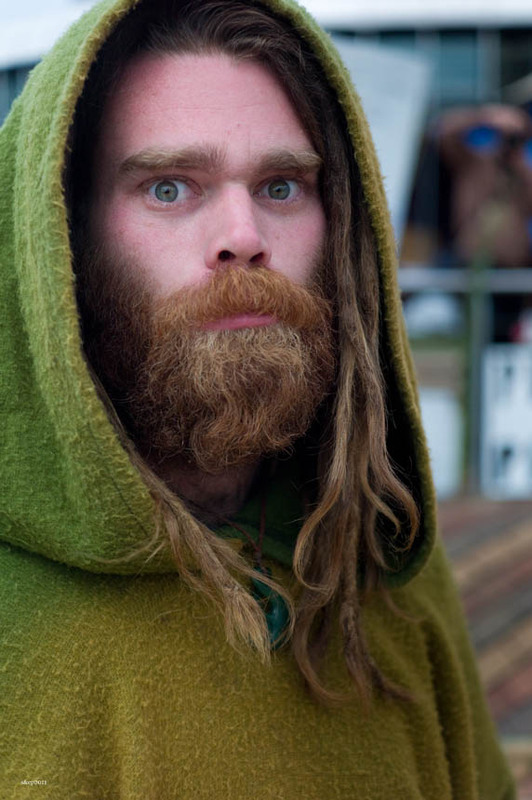 I have much empathy for the Occupy movement. Like a bushfire, the leaves have been lit and has spread through the world. There is little doubt that inequality ( and growing) is an obvious driver. It's interesting to the extent the world of fashion has ignored this mass movement (and largely youth driven) trend, showing that the prime movers of fashion aren't necessarily up with the play, but often come late to the party. I guess in 15 years time we'll see a Levi's campaign replete with Occupy banners in a street style shoot. Great post. I think you're absolutely right and, frankly, I've been a little surprised at how the movement has been ignored by almost all of the streetstyle blogs I follow. And, I posted an Occupy photo a while back, asked people what they thought about the movement, and got zero comments - another surprise.